When a person is head over heels in love with someone he tends to surround himself with the things that are related to the object of his adoration, right? 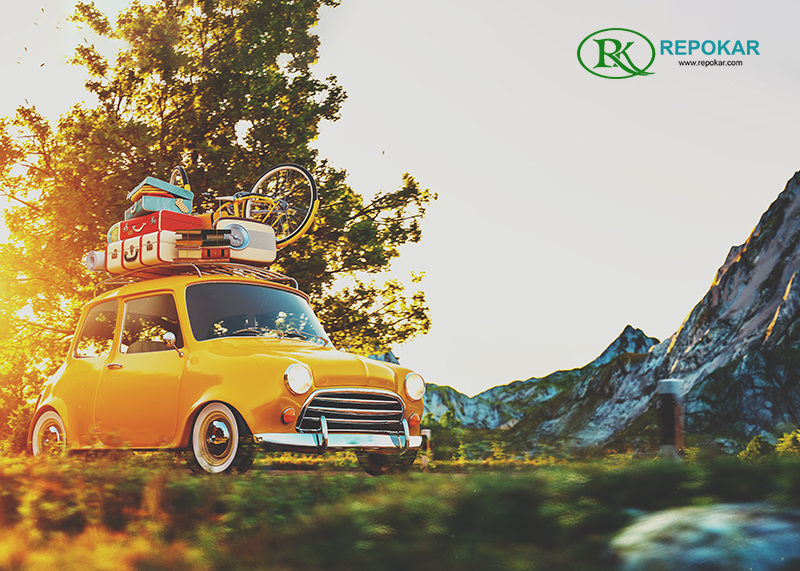 When people are madly in love with their cars they do the same thing – try to collect as many things as possible that can cheer up their spirit while they're away from their beloved cars – when at work or elsewhere. 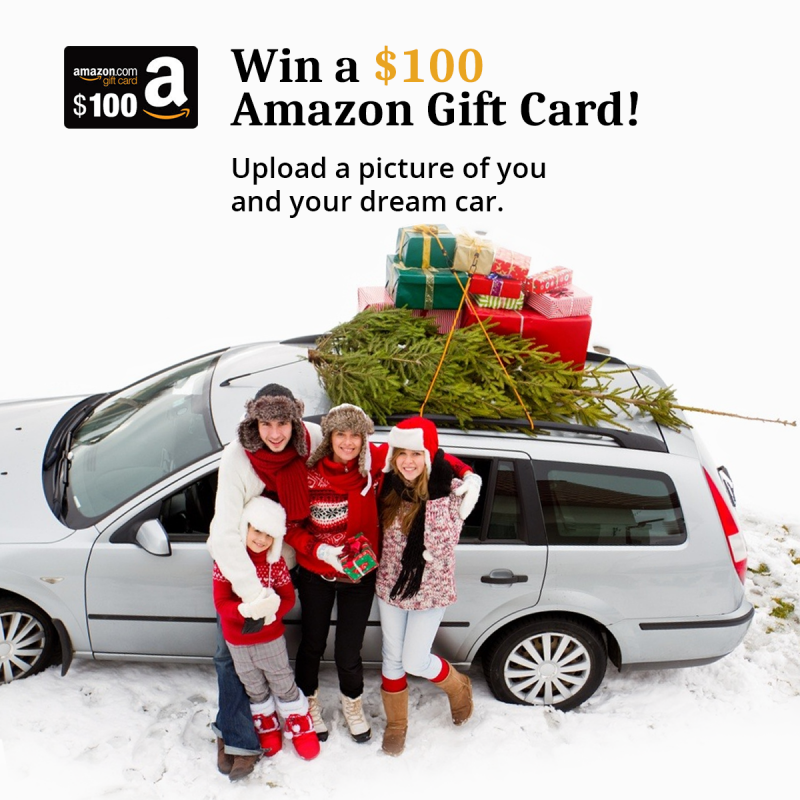 So, naturally, the car brands' designers come to help these poor souls and create many cute and awesome things to give the car-lovers something to hold close to their hearts while they're parted with their autos. 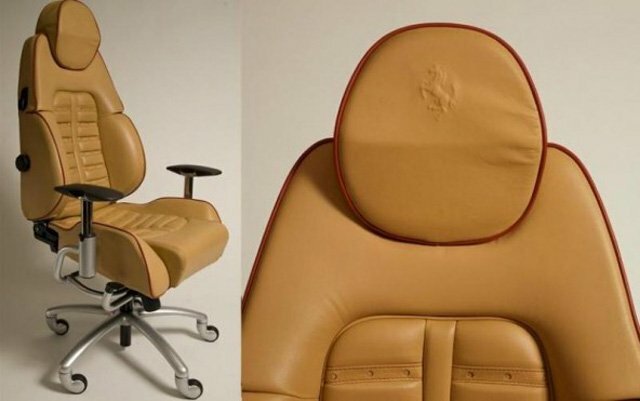 The Ferrari 360 Modena office chair. Classy and stylish. There is a whole collection of Bentley furniture items. A Bentley car themed bed will help you see sweet dreams. 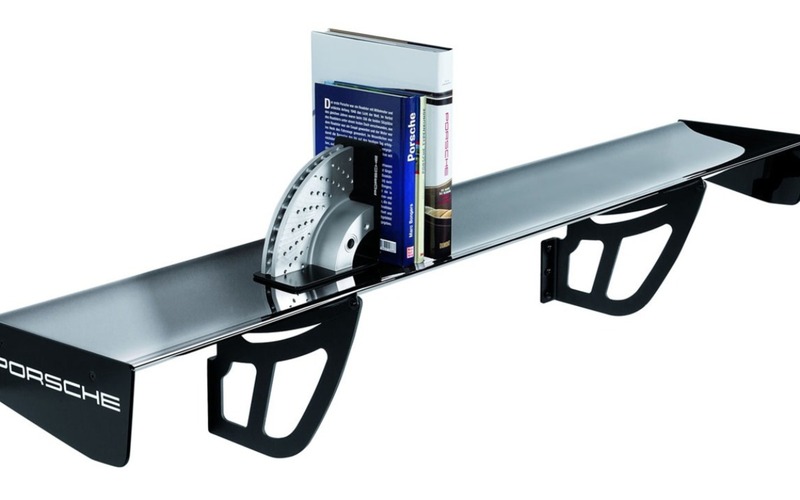 Porsche has developed a whole Driver’s Home and Office collection: this bookshelf is made of carbon fiber it can hold up to 264 lbs. 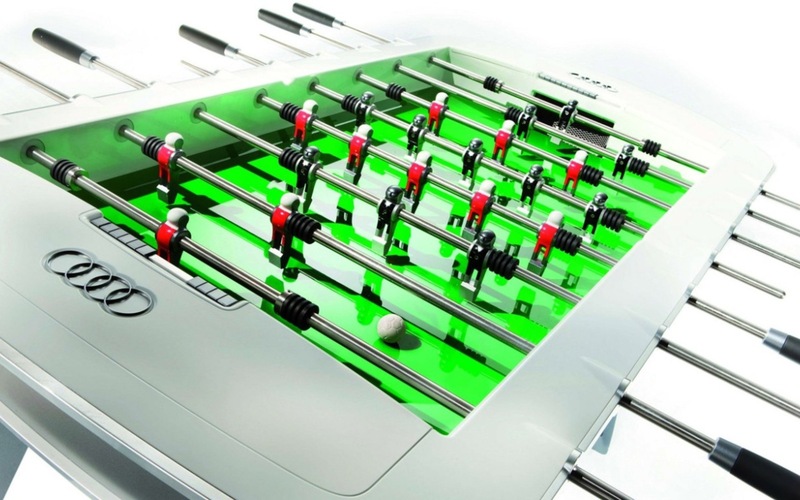 Audi Design licenced just 20 examples of this built-by-Leonhart foosball table, that come endorsed by the head of the Bavarian Table Soccer Association. They all were sold off for $16,000 a piece a few years ago. 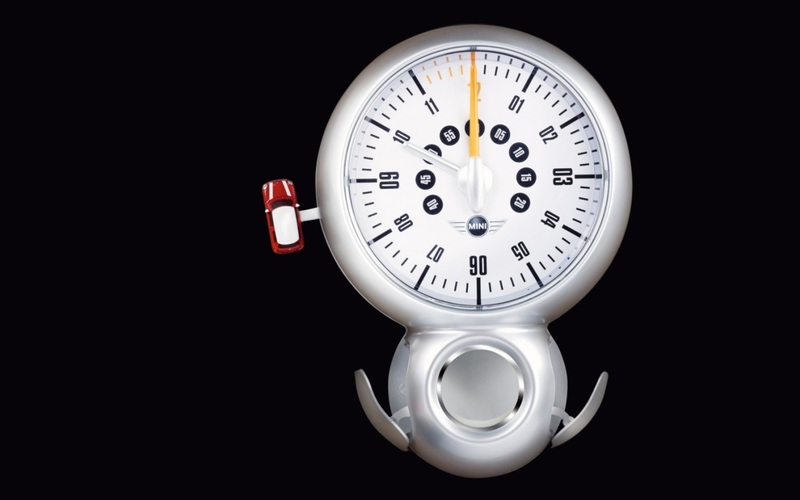 This MINI cuckoo clock is actually a miniature MINI, which pulls off a doughnut around the dial every hour, accompanied by a little MINI engine noise. 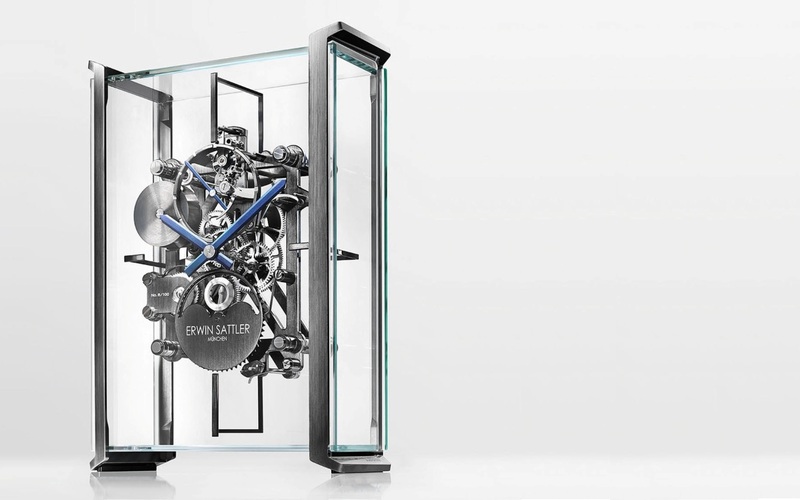 The Munich-based watchmaker's high-frequency mechanism sits inside a glass casing held together with ruthenium clasps, giving the world this one-foot-tall table-clock by Erwin Sattler. 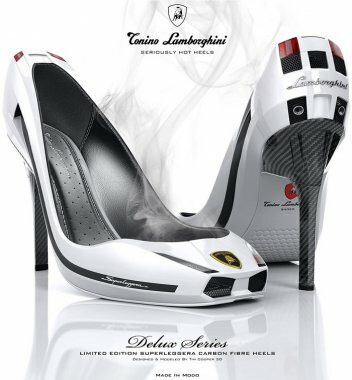 Seriously??! Yes, that's right! 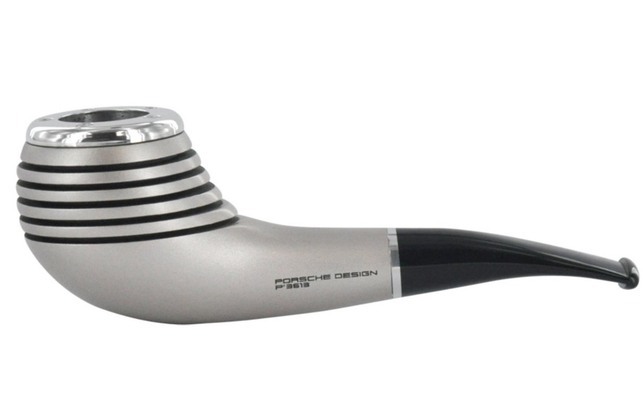 We find it outrageous, too, but our guess is that it was sought-for by some Porsche owners. 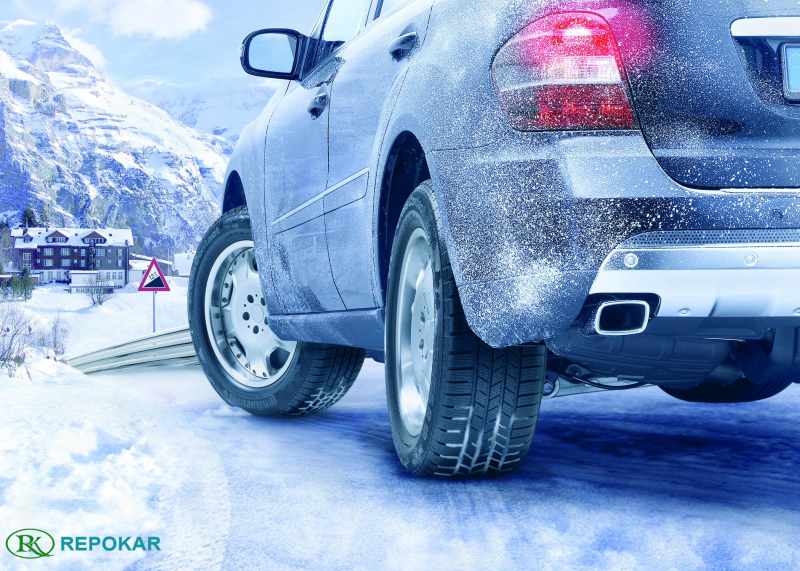 It is made with 40-year-old Bruyère wood and is inspired by this German sports car company. 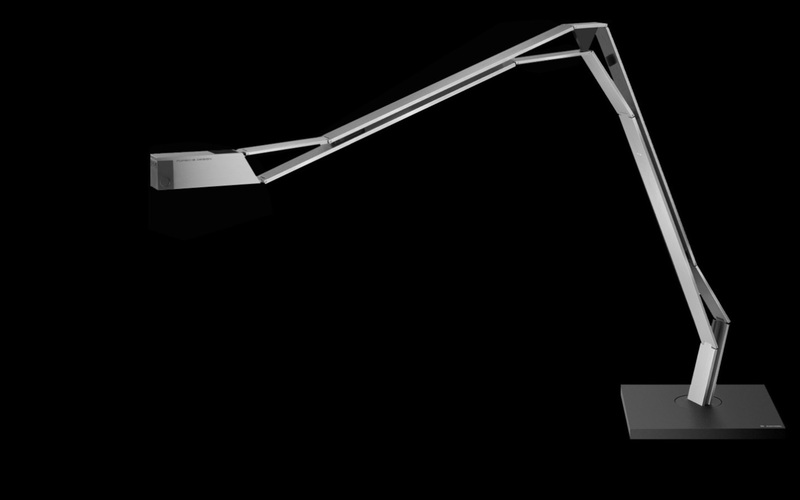 There is also a double-arm, parallel-swinging design of Porsche desk lamp, that is cordless, pretty cool and futuristic. 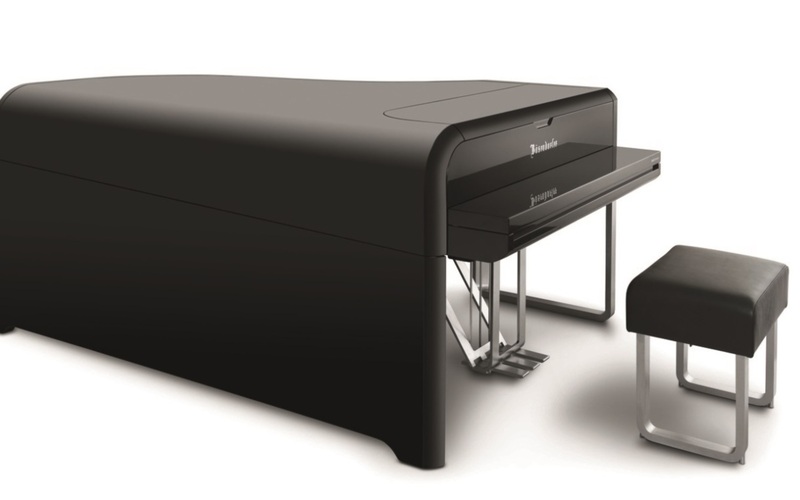 This Audi styled piano was created by Audi's automotive stylists to celebrate the company's 100th anniversary. When they're not racing, scooter-ing or surfboarding, Ferrari owners love playing chess (obviously). 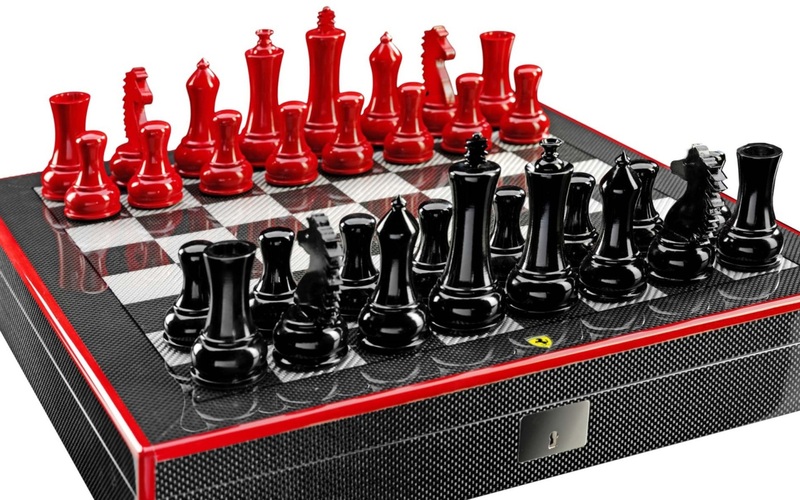 When they have the possibility they prefer to do so in style and use a Ferrari Chess Set for the game, where the knight piece is modeled after their Prancing Horse logo, naturally. 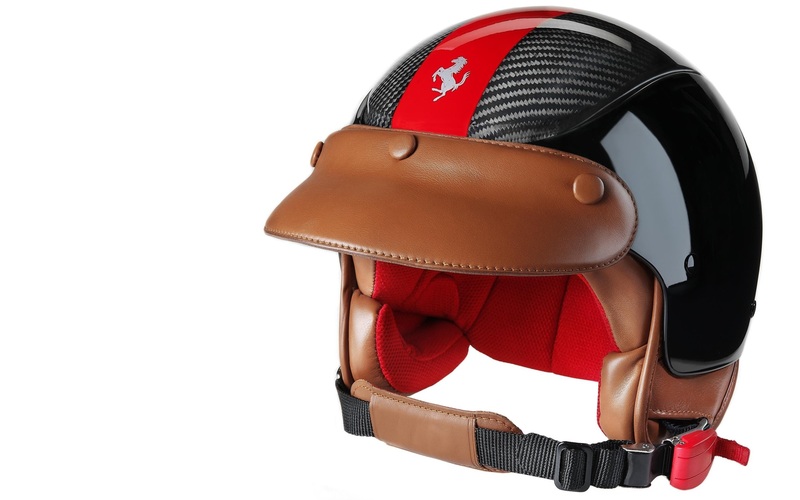 This is a very comfortable Ferrari styled Helmet that will keep you safe on the road. 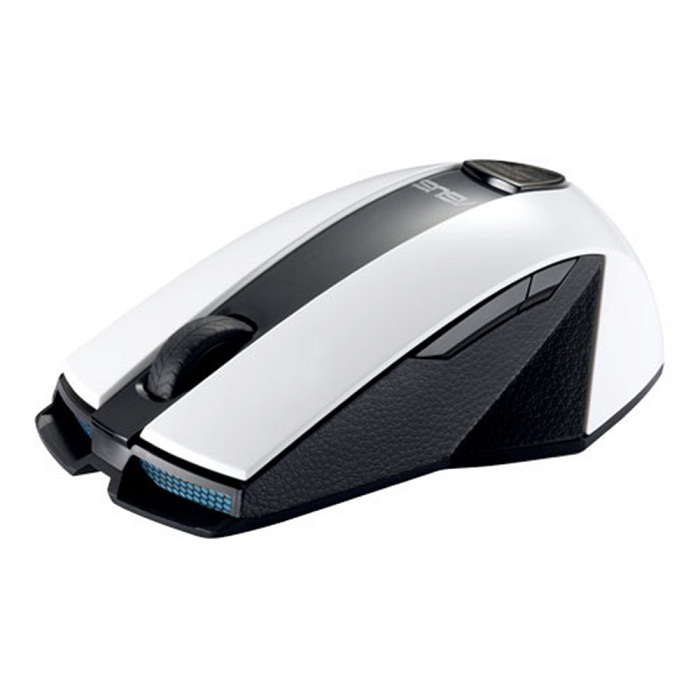 It's made of carbon fibre and lined with leather. 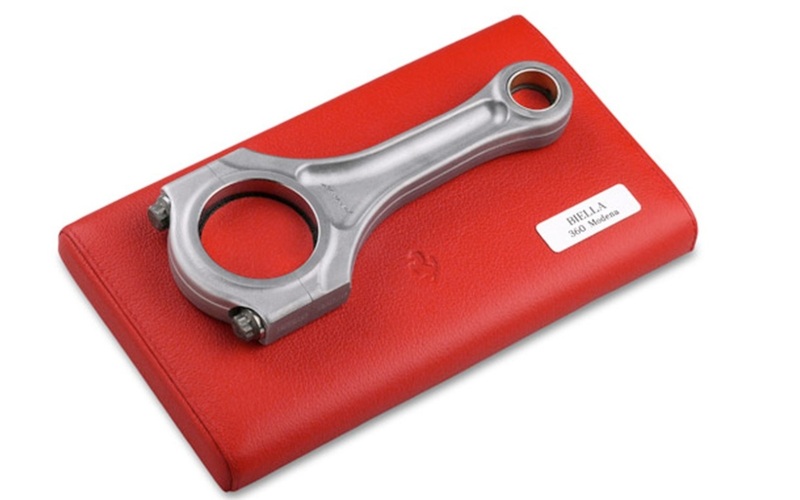 If there is a need for you to press your papers tight to the table so that they won't fly away you can always do that in style and use a Ferrari Connecting Rod Paper Weight, made from a real 360 Modena connecting rod, for that purpose. Never knew that? You're welcome! If your usual playing card case doesn't satisfy your style's needs anymore there is a proposition just for you! 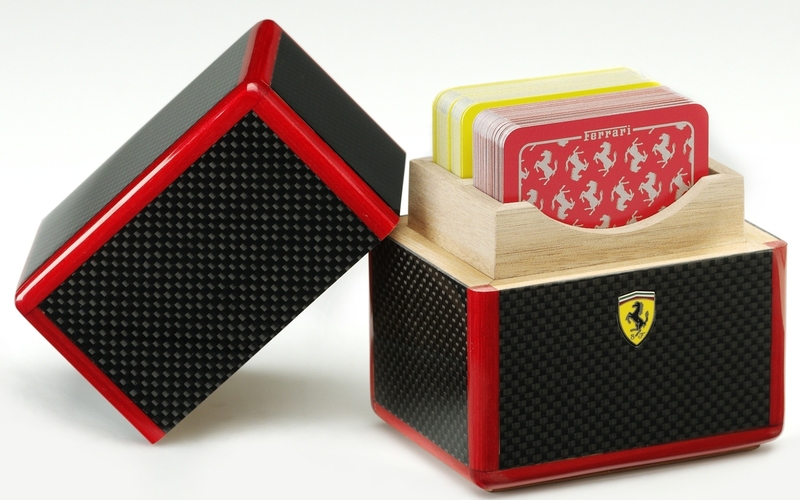 Ferrari has designed a handmade carbon fibre Rosso Corsa case with the frame inside of case made of cedar, the Ferrari label leather, and the badge outside out of metal and enamel. 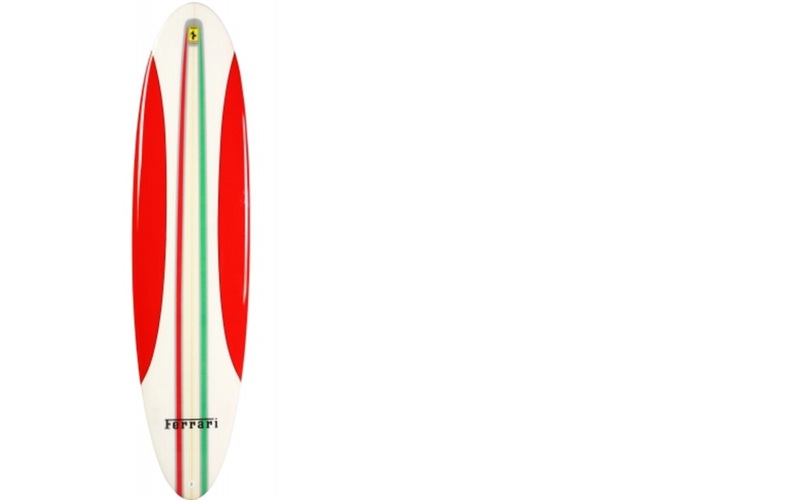 For Ferrari lovers here goes this Ferrari-painted surfboard. 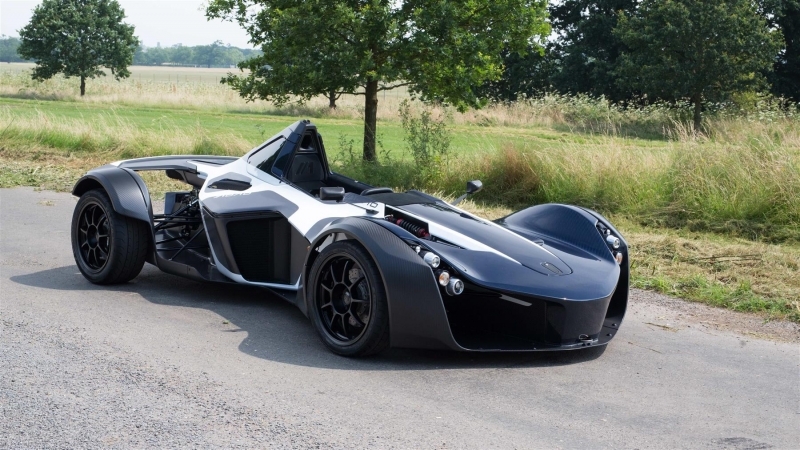 There are only 499 examples of this on the market. It's seven-foot-two and made of polyurethane with an exposed wooden stinger and carbon fibre-covered fins. 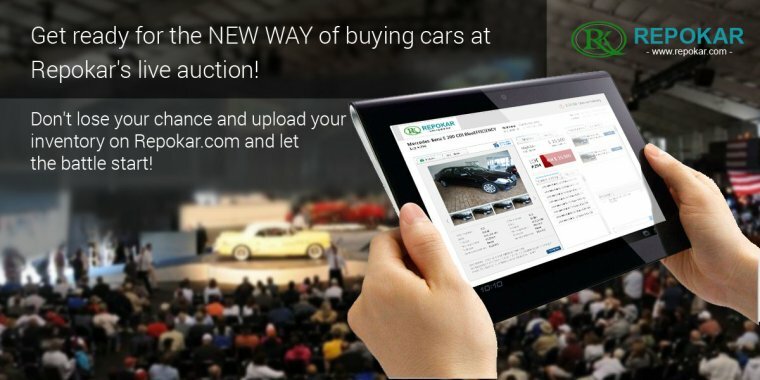 As we understand, for true car enthusiasts it's not enough just to have a car – they want ALL their stuff be related to it. Even their food. 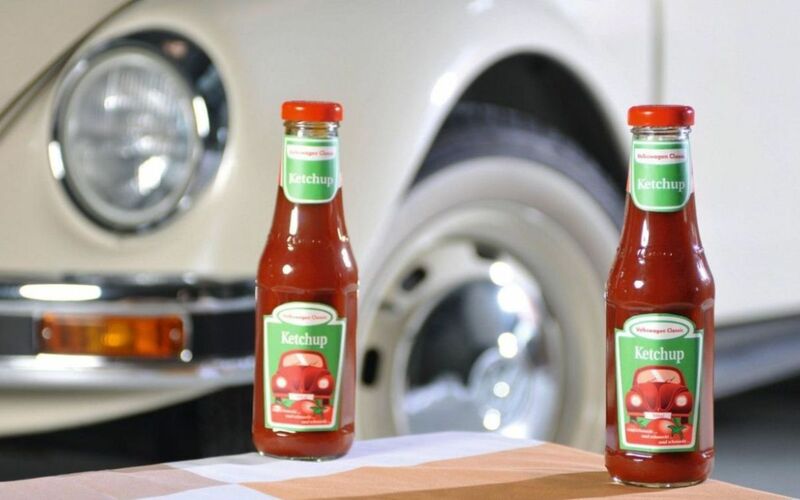 This is a homemade secret-recipe ketchup, are available only in German supermarkets and Volkswagen factories. 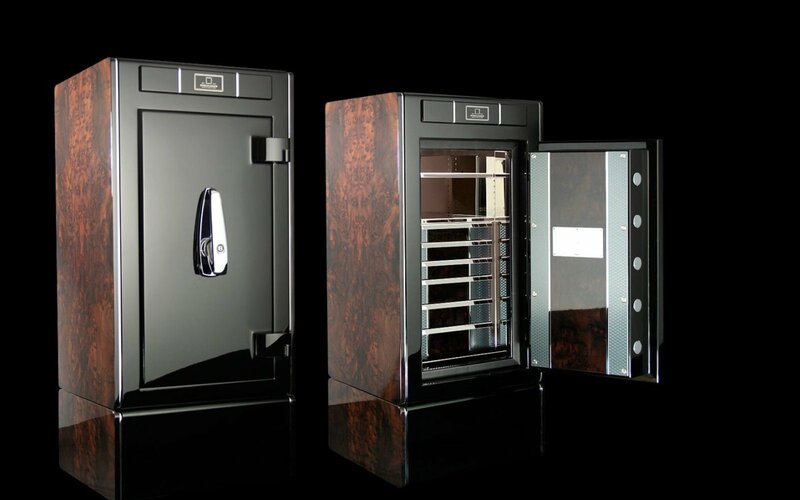 The production of these safes is limited to 200 unit. They are finished in burr walnut or bird's eye maple, and come with a built-in GPS tracker. 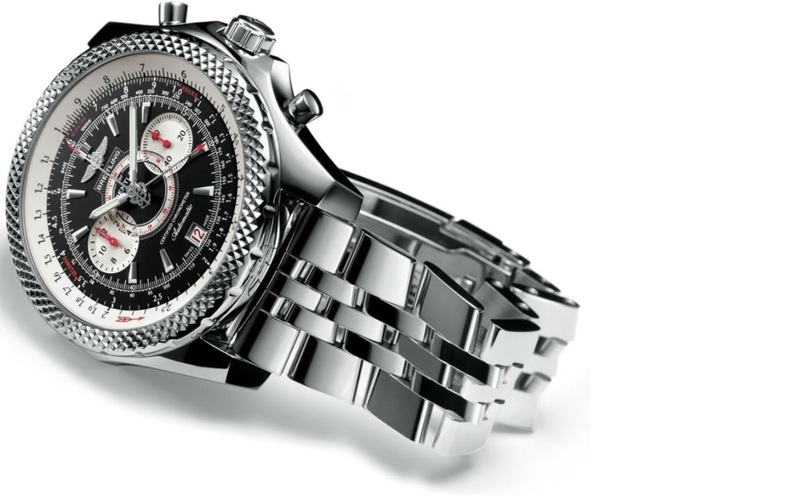 Its dashboard-style dial face and knurled bezel are supposed to emulate its namesake car's interior. 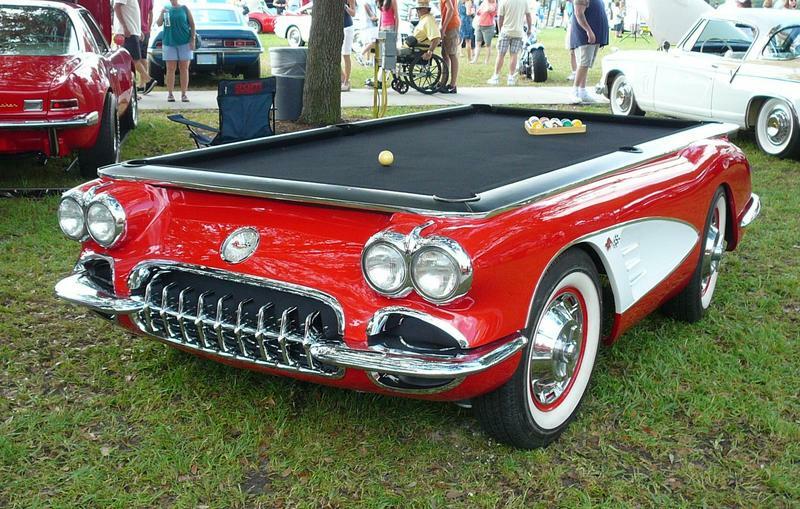 This is an official 1959 Corvette Pool Table and is sold through General Motors’ ChevyMall.com site. 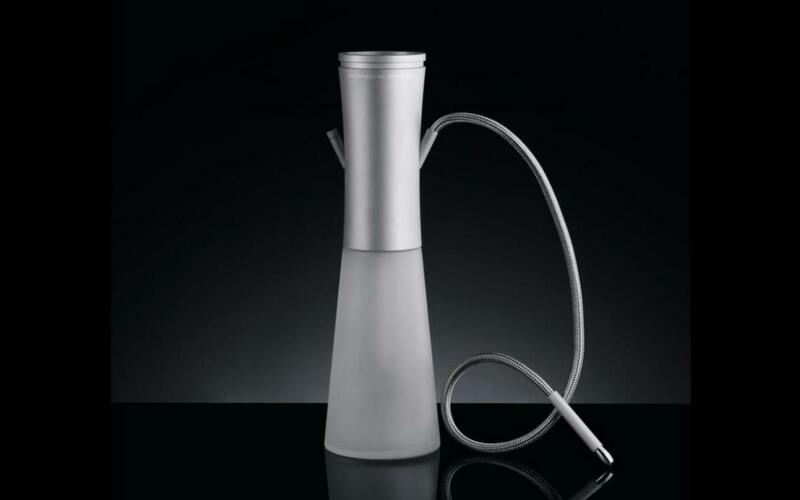 It’s so legit, it even comes with its own VIN. 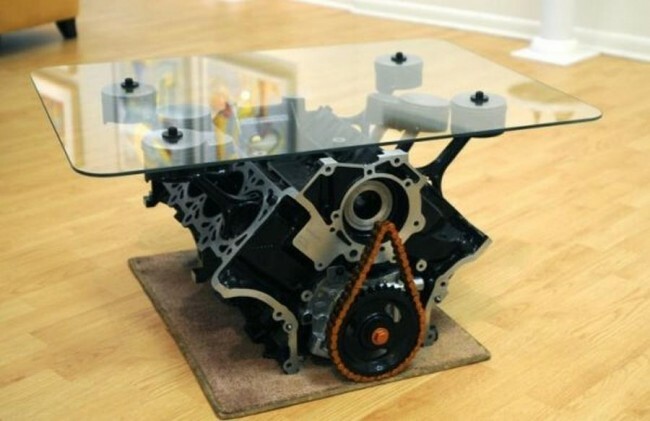 Here’s some furniture for every Mustang fan: an engine block coffee table right in your living-room. 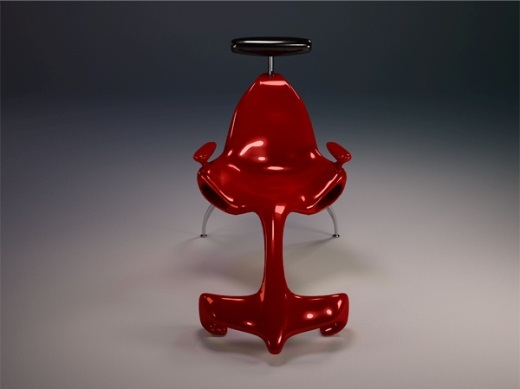 To satisfy car-lovers' needs two cool brands - Maserati (luxury car makers) and Zanotta (famous Italian furniture house) have hooked up to produce the most breathtaking furniture in the world.